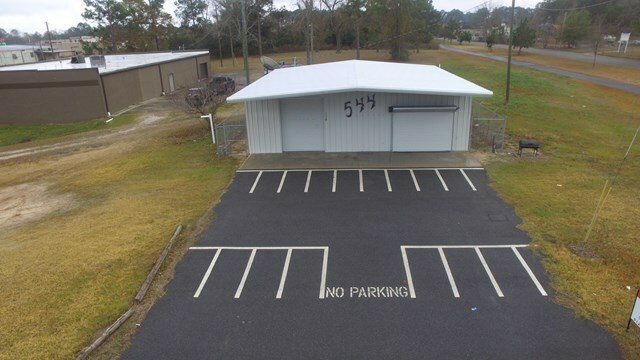 EXCELLENT LOCATION FOR YOUR BUSINESS! 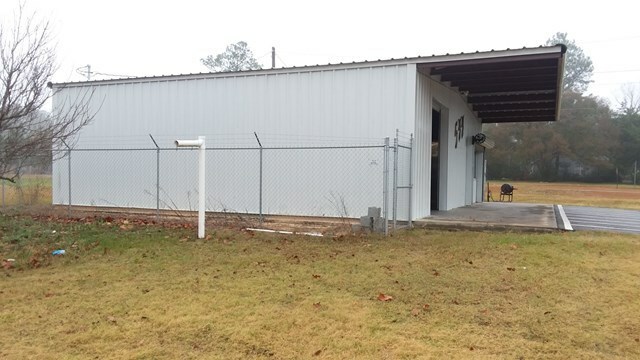 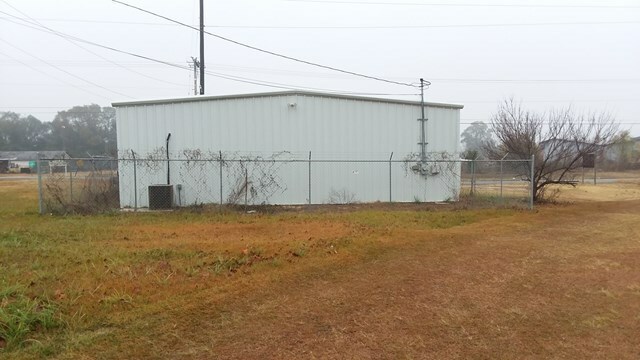 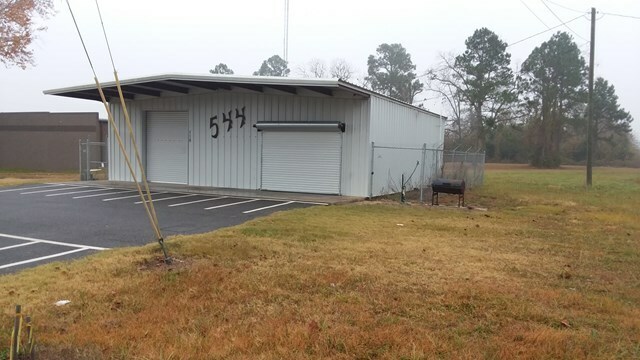 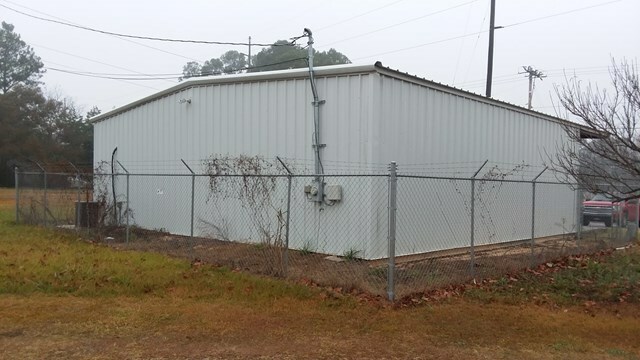 40 x 36 Steel Metal Building with central heating and air, air plumbed shop, 1 bathroom and a full service desk. 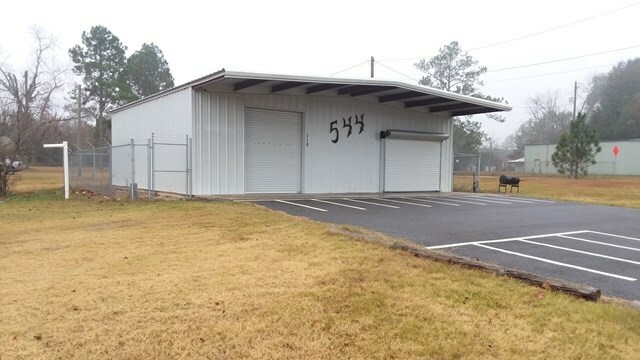 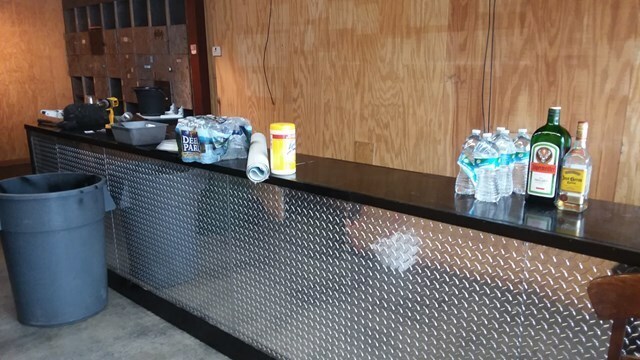 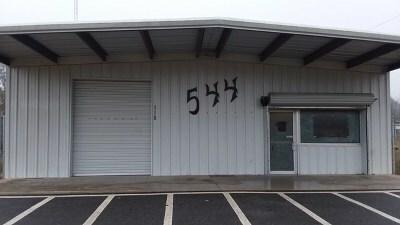 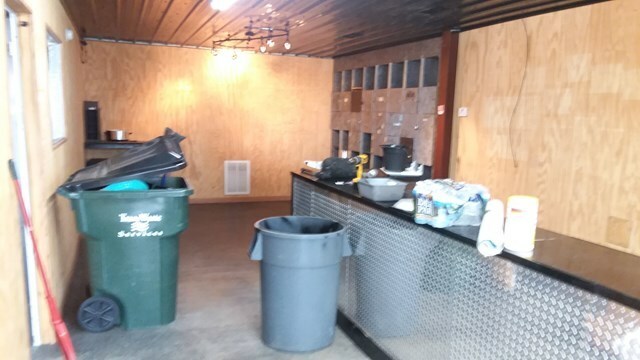 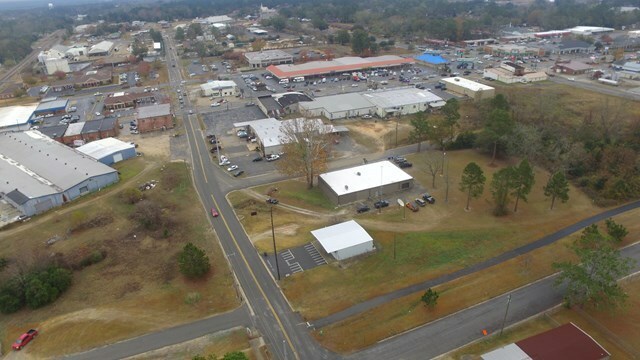 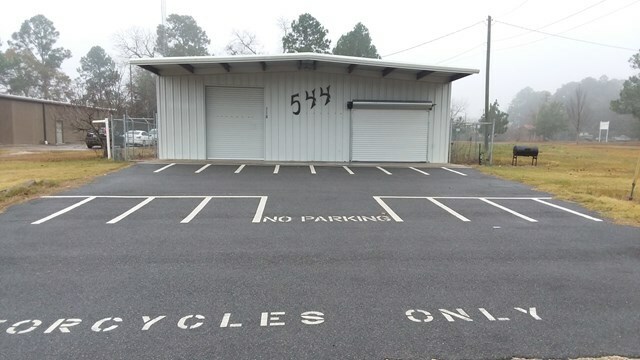 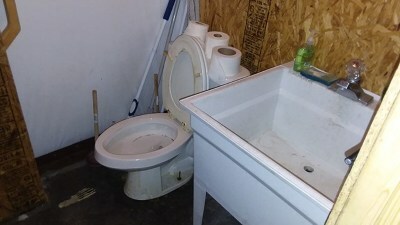 This property was formally used as a motorcycle repair shop but would be perfect for any type of business. It has two full roll up doors with one closing where the walk in door and window is. 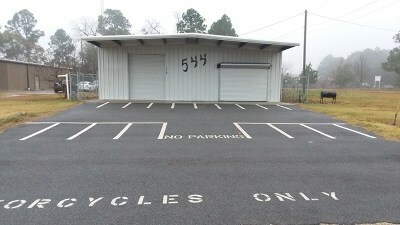 It has an already installed 4 camera security system. 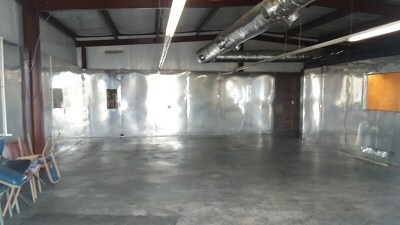 The shop is completely wired with 110 outlets and a 220 outlet perfect for using a welder. The shop has been double insulated which makes for a lower electric bill. Call today for more information!